Physiotherapy care is essential to senior wellbeing. 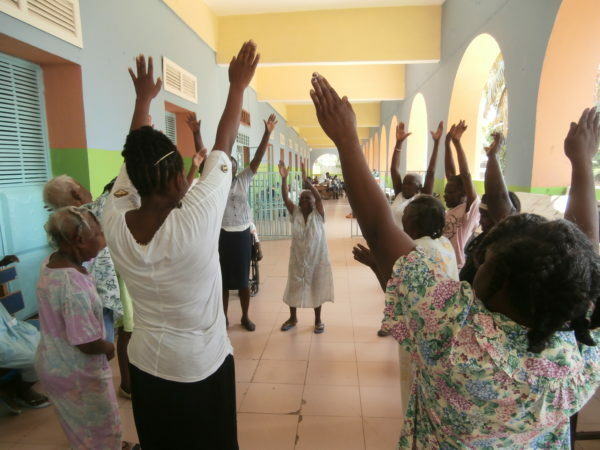 Concerned over the lack of accessibility in Haiti, a devoted HelpAge Canada volunteer traveled there and sparked the creation of a physiotherapy technicians’ association, the only organization of its kind in the country’s north. Today, its members treat hundreds of people of all ages every year. Your donation will strengthen this dynamic team and improve its patients’ quality of life.